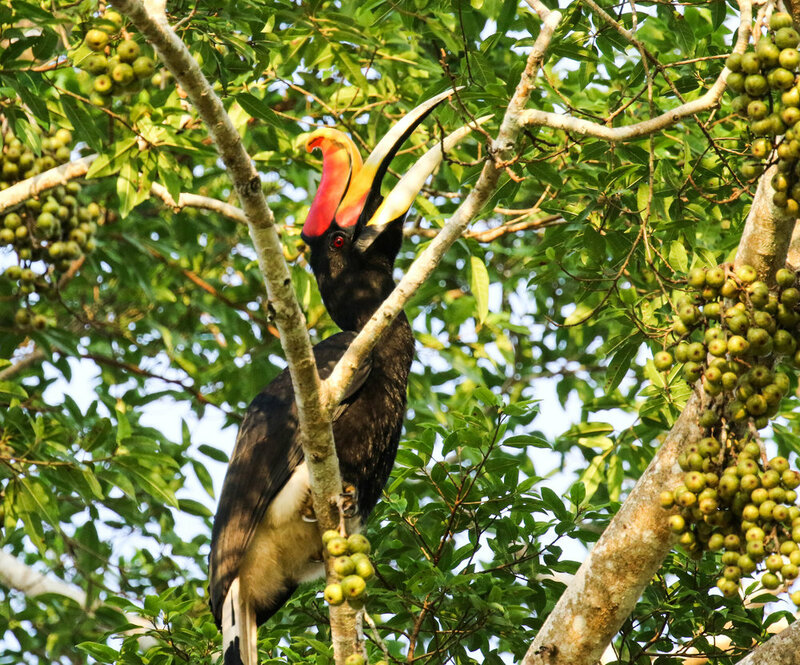 Kinabatangan - Package 1) 3 days and 2 nights. Daily morning, afternoon and night boat rides to look for wildlife. This might river is one of the best places on Borneo to look for animals and enjoy nature. Kinabalu Park- Package 1) 3 days and two nights . Montane forest with alot of endemic species. Great experience of night walks and frogging awaits you.